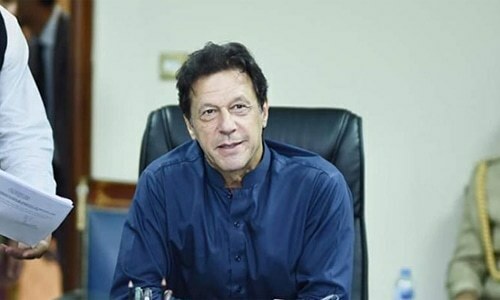 Prime Minister Imran Khan on Thursday, during a high-level meeting on his upcoming visit of China, said that his government's focus during the second phase of the China-Pakistan Economic Corridor (CPEC) would be on agriculture, education and various other sectors. The premier, according to a press release issued by the PM's office, remarked that the "first phase of CPEC comprised merely of a few power plants and three roads." "Meanwhile, in the second phase, under the incumbent government, agriculture, education, health, water, skill-based education, skill development, transport projects and upgrading of Main Line-1 will be done," he added. The prime minister said that "CPEC is not only one of the foremost priorities of the government but that he also wants other countries to join the project so that a new chapter of growth and prosperity is ushered in the region."